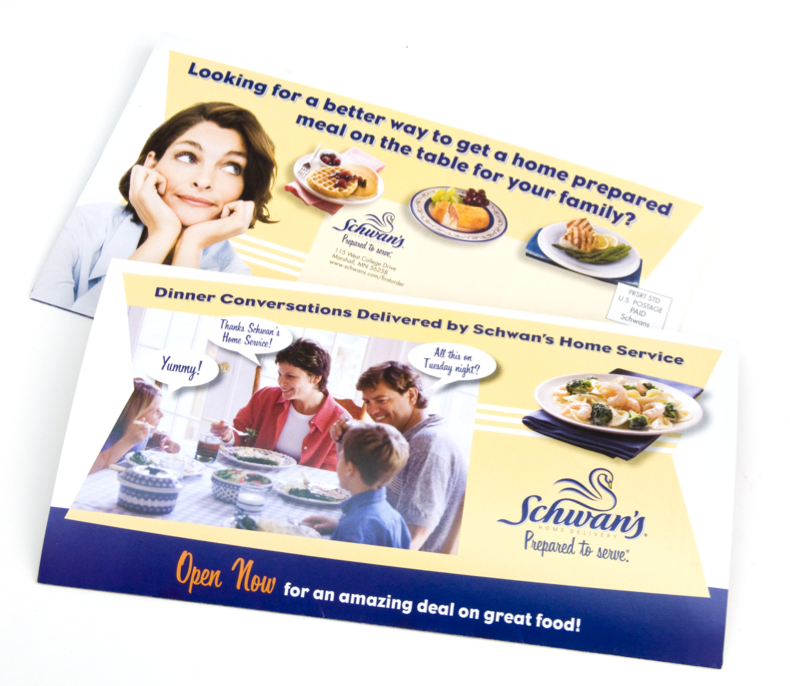 Situation: This lead generation campaign for Schwan’s Food Service tied a special offer to a custom landing page. The piece was mailed and given to drivers to distribute to prospects along their routes. Result: The integrated effort resulted in break-through levels of first-time sales orders. In fact, the Schwan’s team dubbed this campaign the “Hot Doors” program because of the customer sales acceptance it created.